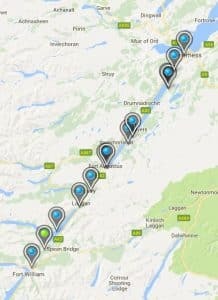 Maybe you’ve heard of the Great Glen Canoe Trail, maybe you’ve paddled it, or maybe you’ve driven through the Great Glen and wondered what it would be like on the water. 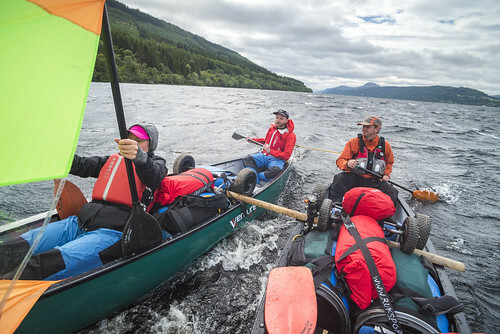 Our 360 degree photo tour gives you the opportunity to see what it’s like from the paddler’s perspective, as they make their way through this awesome glen. Click on the image below to see some more Great Glen photos on our flickr site. Thanks to Highlands and Islands Enterprise for funding this project and to Scotland360 for the training, help and support.